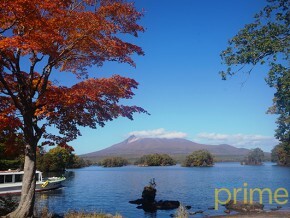 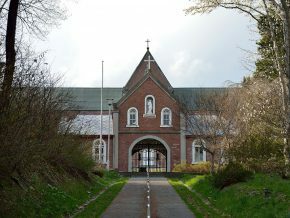 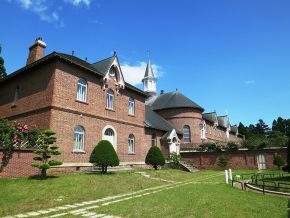 The Sakitsu village became the focal point of Christianity in Japan when practicing the religion was still outlawed. 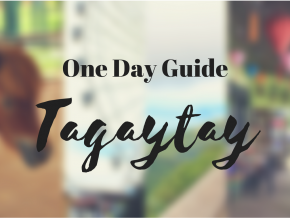 For a much-needed meditation this weekend. 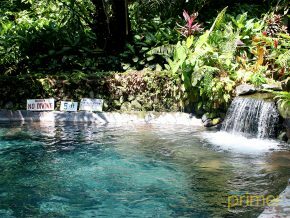 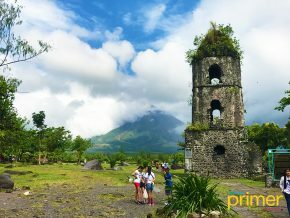 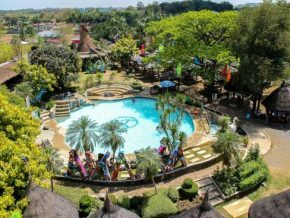 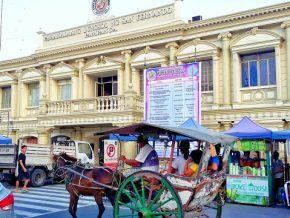 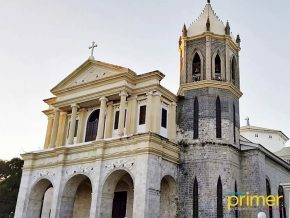 Here are some of the oldest towns in the Philippines that you can easily visit over the weekend if you are traveling from Manila. 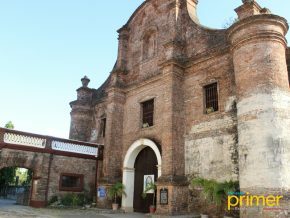 The Paoay Church is one of the oldest churches in the Philippines, having completed its construction in 1710. 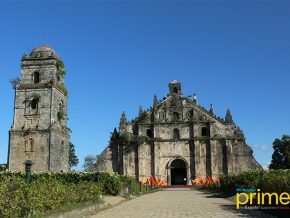 It was declared as a National Cultural Treasure by the Philippine government in 1973 and was then included in the list of UNESCO World Heritage Site’s collective group of Baroque Churches of the Philippines in 1993. 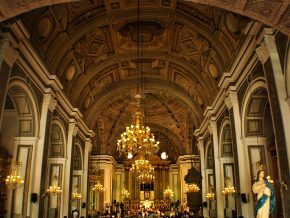 Here’s a list of the most beautiful churches in Metro Manila with exquisite architecture. 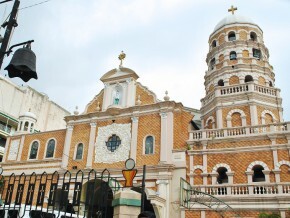 The Binondo Church has been an iconic place in Chinatown since it was built in 1596. 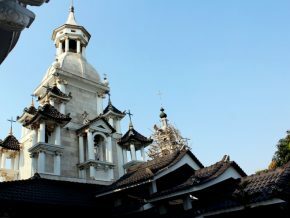 It was constructed for Chinese settlers who converted to Christianity. 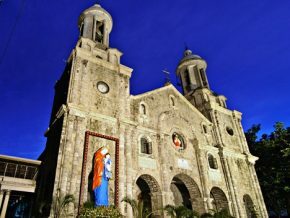 Its patron saint is San Lorenzo Ruiz, a Filipino martyr of Chinese descent. 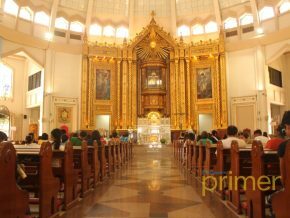 Mass in this church is usually held in English, Tagalog and Chinese. 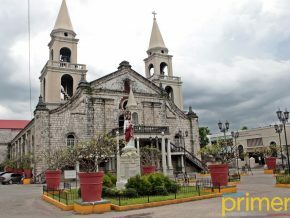 The church is also known as Minor Basilica of San Lorenzo Ruiz. 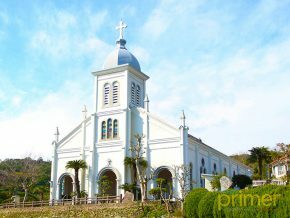 Founded in 1619, Santa Cruz was one of the earliest churches built for the Chinese community living in Chinatown during that time. 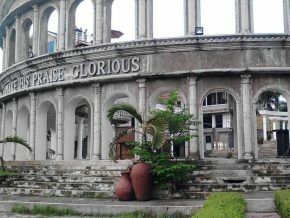 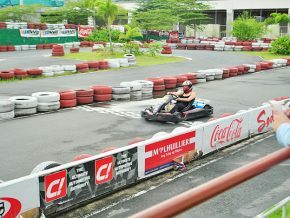 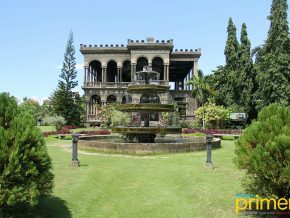 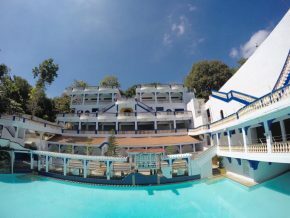 The original building was destroyed twice by earthquakes and the Battle in Manila in 1945. 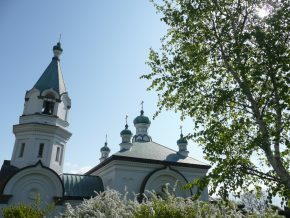 It was rebuilt in 1957 and has been standing majestically to this day.